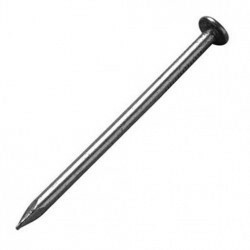 The term Bright wire nails or self colour wire nails mean that they have no coating and therefore susceptible to rust and as such, should be used for interior purposes only. 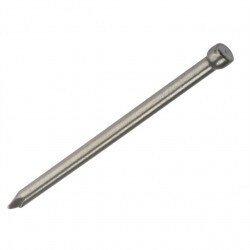 Due to the low cost and the variety of types available bright wire nails are the most widely used in the UK and can be used for a multitude of applications such as framing, studwork, architraves and skirting, floorboarding and pinning. 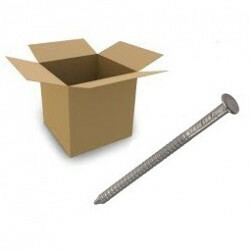 Used by almost every tradesman, Bright wire round head and Bright wire lost head nails are by far the most common, accounting for half of all nails sold in the UK. 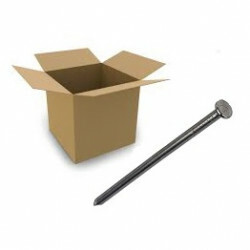 Explore our range of bright nails and panel pins for your building projects. 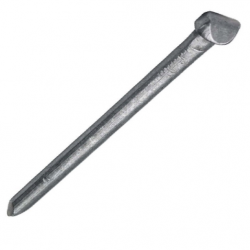 From our popular Bright Round Head Nails to our Bright Annular Ring Nails for indoor, timber to timber building applications.